The son of a local Yorkshire businessman who founded Eckersley House, a ‘Home from Home’ at Leeds Children’s Hospital run by The Sick Children’s Trust, is encouraging the community to join in with celebrating the house supporting over 11,000 families for 25 years. Mark Eckersley, 60, from Dore, Sheffield, is the son of Robert ‘Bob’ Eckersley, who passed away from cancer and in his legacy, Bob wanted to ensure that families with seriously ill children undergoing hospital treatment far away from home didn’t have to leave their loved one’s hospital bedside. Tragically, he experienced these difficulties when his eldest son, Guy, passed away at just 12 years old, having spent a prolonged period of time in hospital. Years later, Bob’s stepson, Simon, was admitted to Leeds for life-saving treatment which meant he and his family had to travel miles to be with him. As a result, Eckersley House was founded by Bob’s family in his name following his passing. “Eckersley House has grown and prospered since it first opened, and we hope it will continue to for many more years to come. 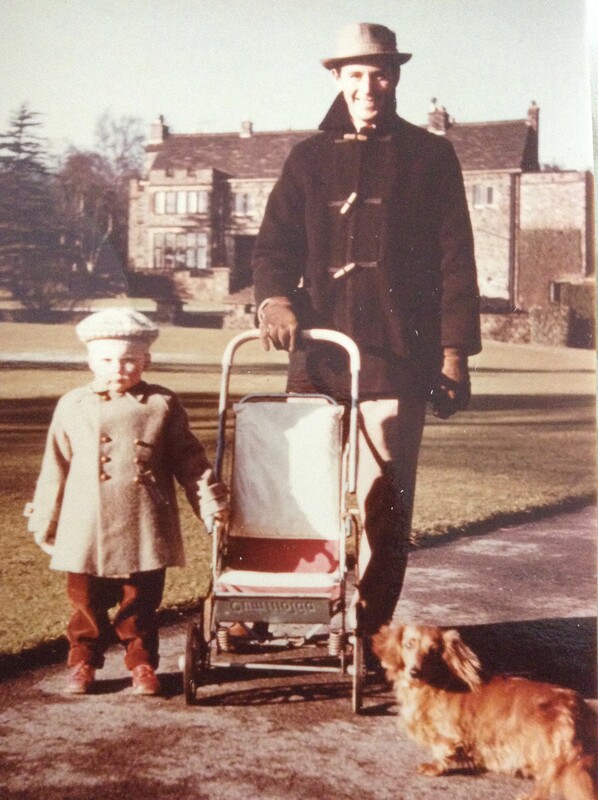 Before my father died, he made it very clear that in his legacy he wanted a place to be developed that would relieve the stress and worries, which he knew came with having a seriously ill child in hospital. “Our children are ten and eight now and are really starting to understand what Eckersley House is and why this was so important to their grandfather – they’ve even been fundraising at school! As a family, we are very dedicated to Eckersley House. We will always be eternally grateful to The Sick Children’s Trust for running Eckersley House over the last 25 years and supporting over 11,000 families with children undergoing lifesaving treatment at Leeds Children’s Hospital. “For many families who find themselves at Eckersley House, they leave with a piece of it in their hearts because of what it has done for them. The house doesn’t just keep them close to their loved ones and alleviate financial pressures, but the families who stay there receive emotional and practical support from an empathetic and highly trained team of people, who have dedicated their lives to a cause that means a family can focus completely on their sick child.